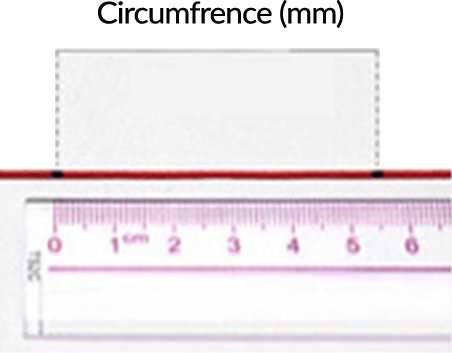 Method 1: Use an existing ring which fits well and use a ruler to measure its inner diameter. 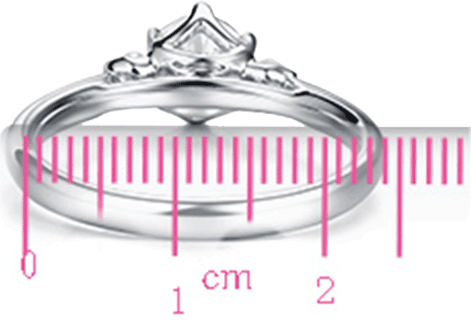 You can then compare it with a ring size conversion chart to know your size. 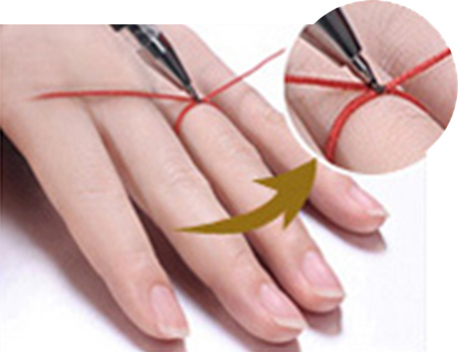 Method 2: Use a piece of rope that is moderately hard to measure the circumference of your finger. Next, mark down the point which makes up the circumference and compare it with a ring size conversion chart. If you require help with ring sizing, you are welcome to contact a RIO Diamond and Jewellery consultant. The ring should fit comfortably on your finger. It should be tight enough not to fall off easily but also loose enough to fit over your knuckle. Your finger size will become smaller in cold temperatures and during early morning. For best results, measure your finger at the end of the day when it is warm. It is good practice to measure your finger at least 3 to 4 times for an accurate measurement. 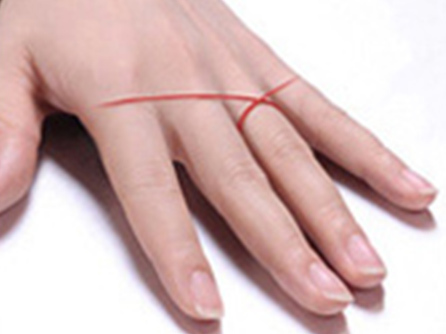 Do not use string or paper to measure your ring size. This is because flimsy materials may produce inaccurate measurements. Eternity rings cannot be resized because they are made with a specific number of stones. Hence it is important to know which finger the ring will be worn on. 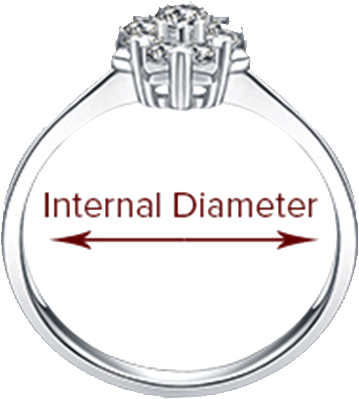 If your eternity ring is the wrong size, you may contact us for an exchange within 30 days. Please note that the ring price may change depending on the number of stones and weight of metal used in the new ring.